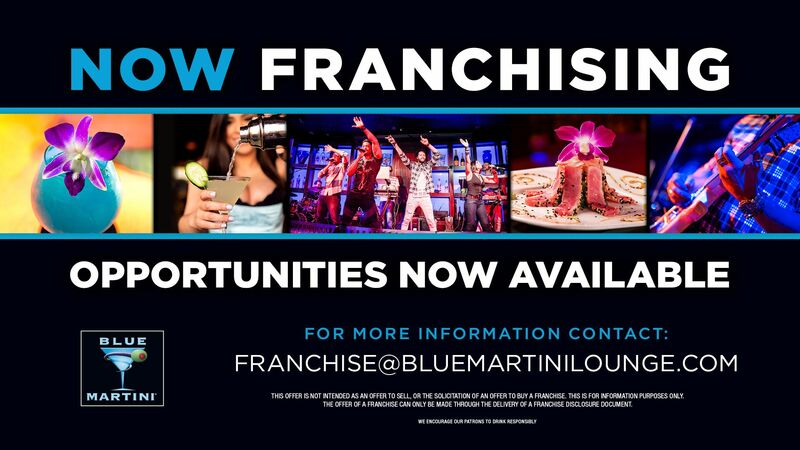 Blue Martini is known from coast to coast as the most beautiful, upscale martini lounge, and the Miami - Kendall location is no different. 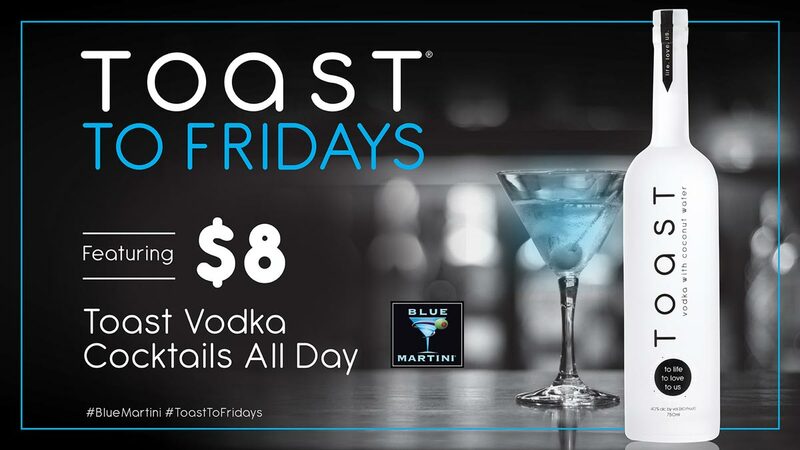 From our signature Martini and cocktail menu to the mouth-watering appetizers we serve daily. 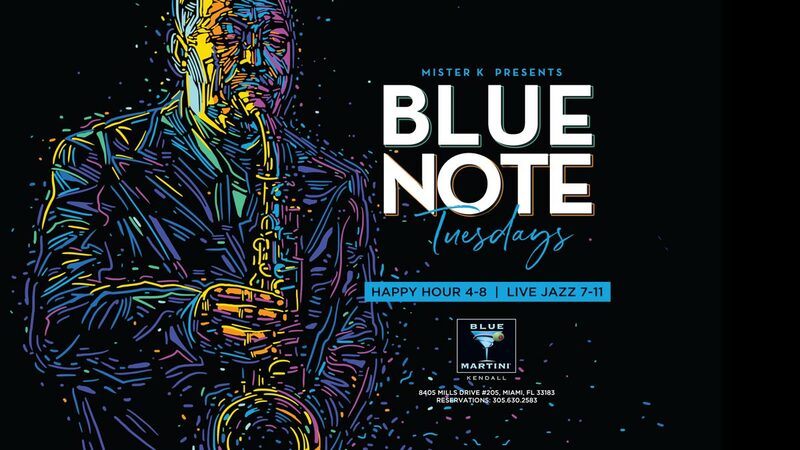 Whether you come alone or with friends, our famous Happy Hour gives everyone the chance to socialize and mingle amongst the most beautiful people in Kendall. 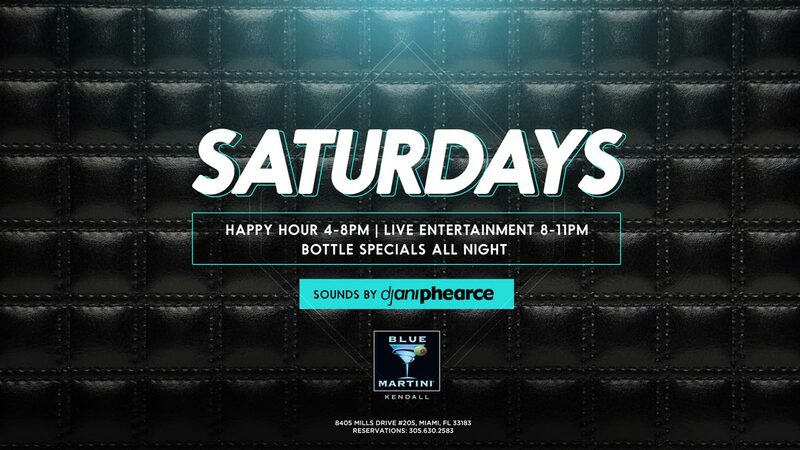 Grab one of our deliciously fresh Martinis and hang out on the patio or dance the night away to the most popular live music on our center stage. 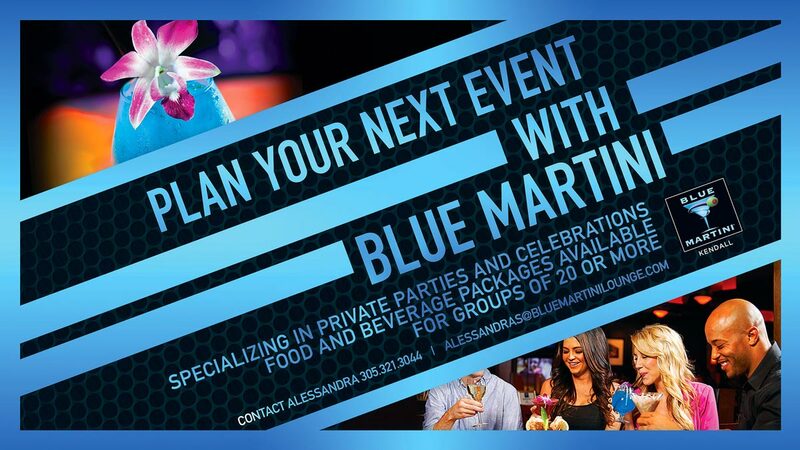 Whatever mood you're feeling, Blue Martini Kendall has the perfect atmosphere offering the best experiences. 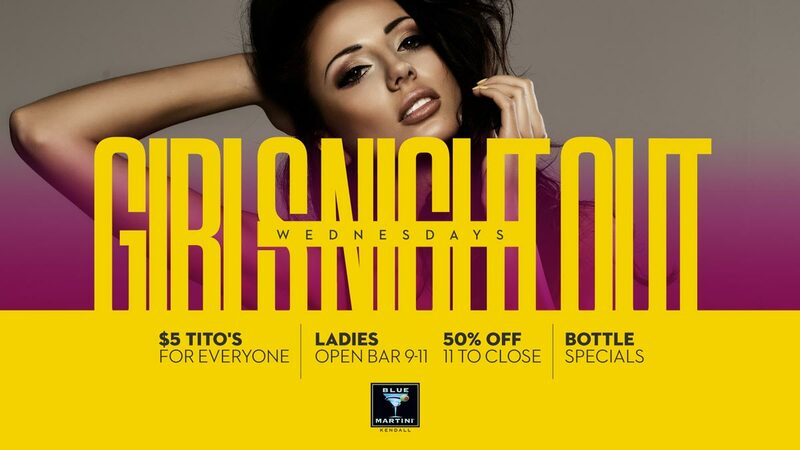 Join us for the best happy hour in Miami-Kendall. from 4pm-8pm every day of the week. Monday’s most entertaining In- the Biz Night! 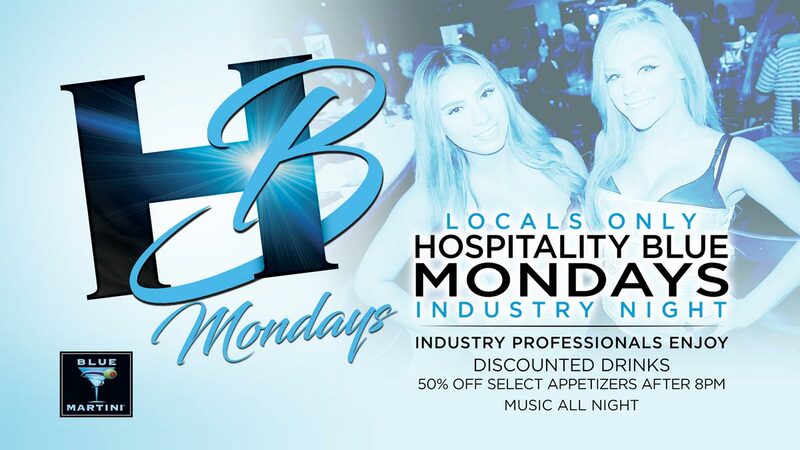 Hospitality Industry Professionals enjoy 50% off beverages and Live Entertainment all night. 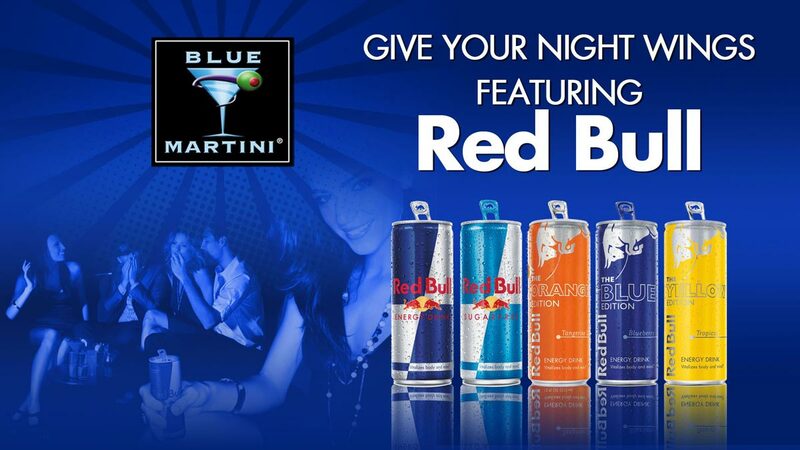 Join us every Thursday Night at Miami’s Finest Latin Party! 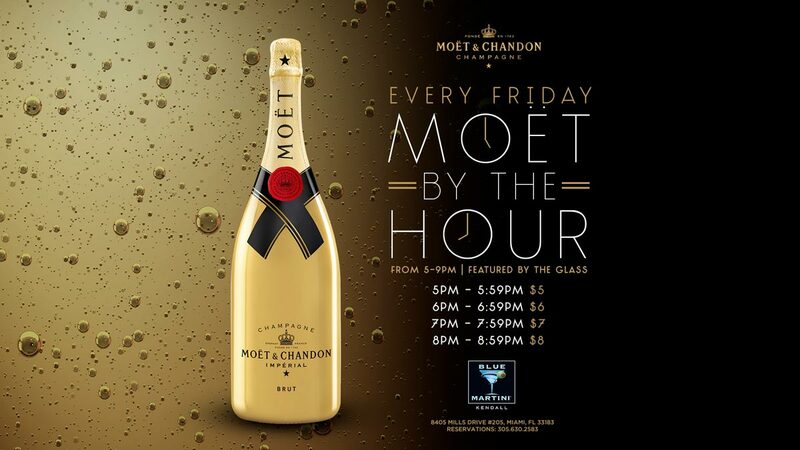 Happy Hour Specials from 4-8 PM.